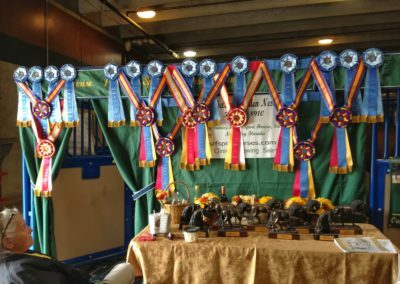 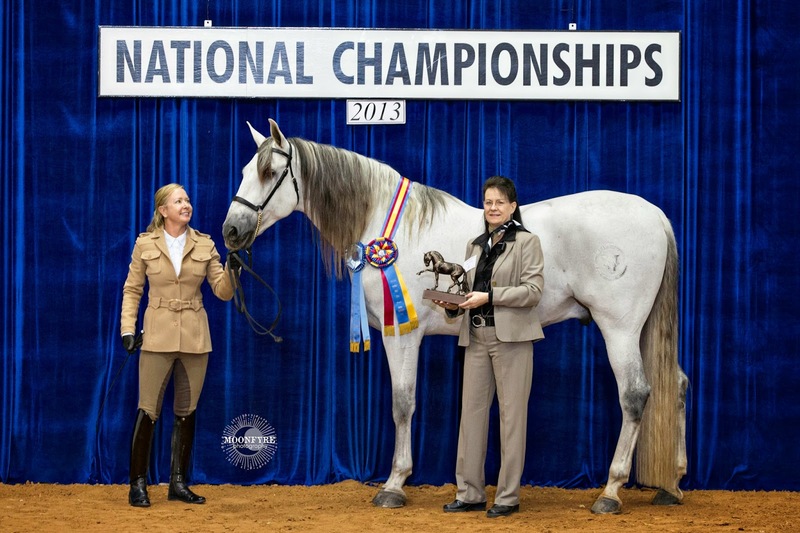 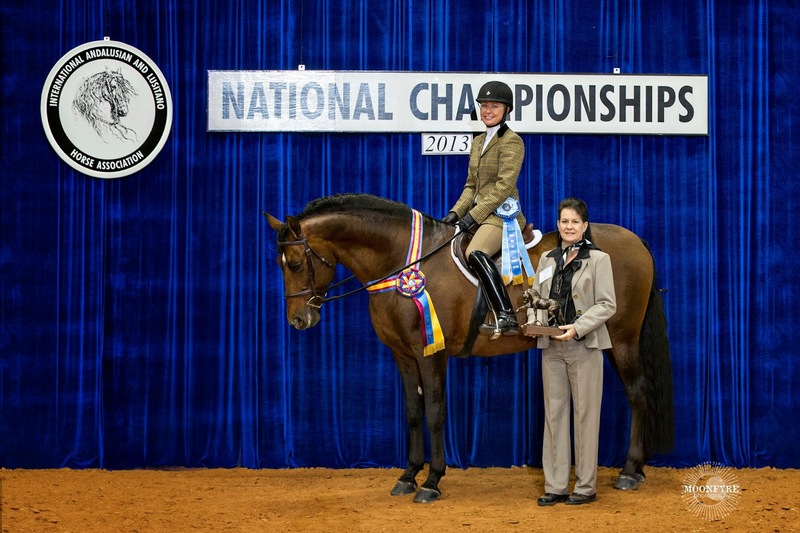 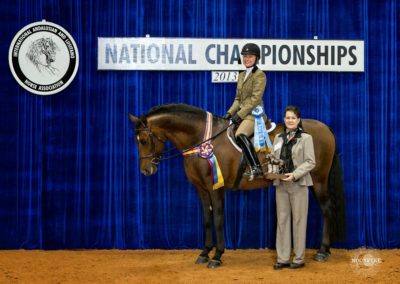 Icaro XXIV Champion Geldings 4 and Over, and Geldings Amateur to Handle. 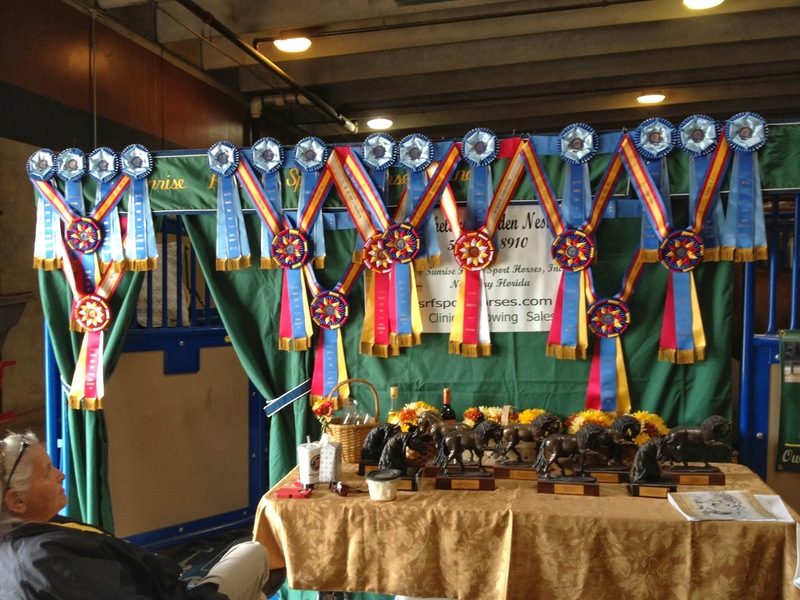 Also, Champion USDF Musical Freestyle, Second Level AA, and reserve Champion Third Level Open. 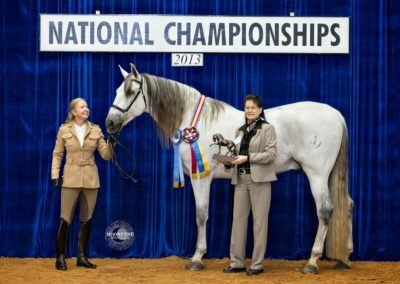 Owned by Martha Lott of Gainesville Florida, Icaro is a 17.2 Hand , 9 year old imported PRE gelding.